The run-up in home prices continues unabated. 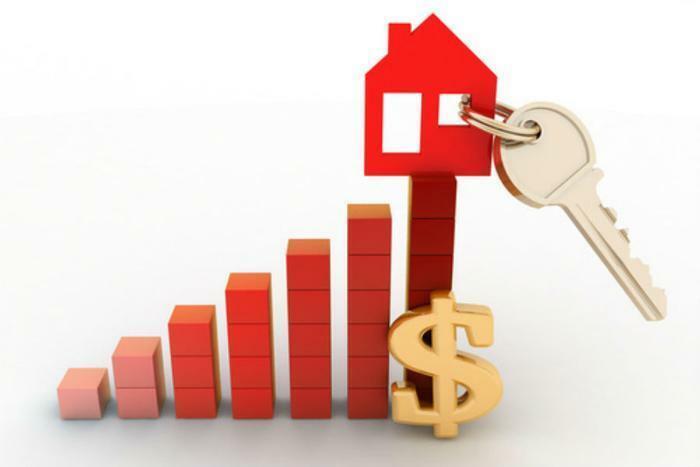 The Federal Housing Finance Agency (FHFA) reports its seasonally adjusted House Price Index (HPI) rose 0.7% in April. At the same time, the March estimate was revised upward to a gain of 0.7% from 0.6%. On a year-over-year basis, the HPI rose 6.8%. For the nine census divisions, monthly price changes ranged from a drop of 0.1% in the East South Central division to a 1.6% gain in the West South Central division. The 12-month changes were all positive, ranging from +4.7% in the West North Central division to +8.9% in the Mountain division. The monthly HPI is calculated using home sales price information from mortgages sold to, or guaranteed by, Fannie Mae and Freddie Mac. The full report may be found on the FHFA website. First-time applications for state unemployment benefits bumped a bit higher last week. 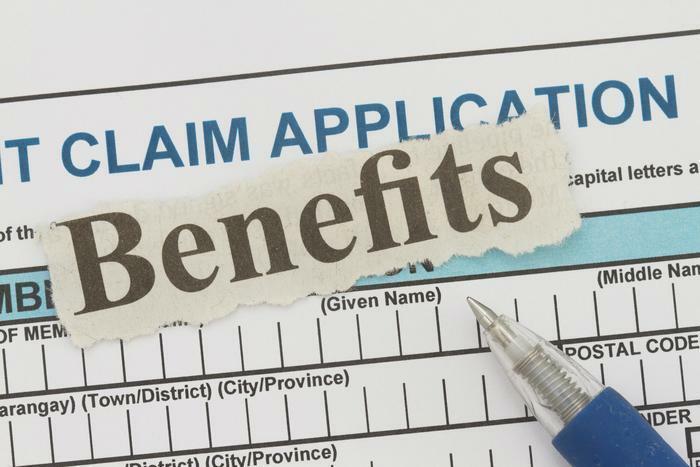 The Labor Department (DOL) reports an increase of 3,000 in initial jobless claims during the week ending June 17 to a seasonally adjusted 241,000. The previous week's total was revised upward by about 1,000. The four-week moving average, which is less volatile and considered by may economists to give a more accurate picture of the labor market, also moved upward by 1,500 to 244,750. The previous week's average was revised up by 250.